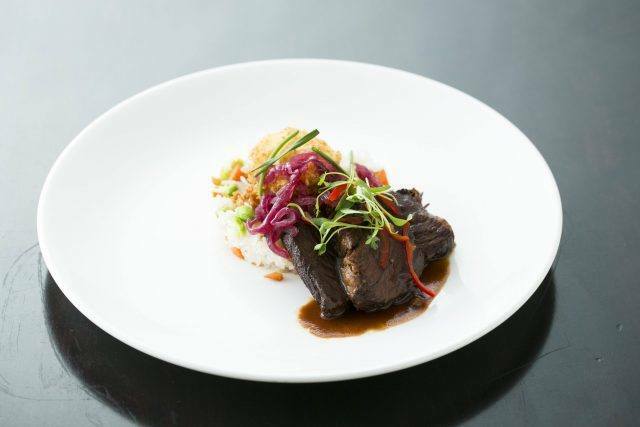 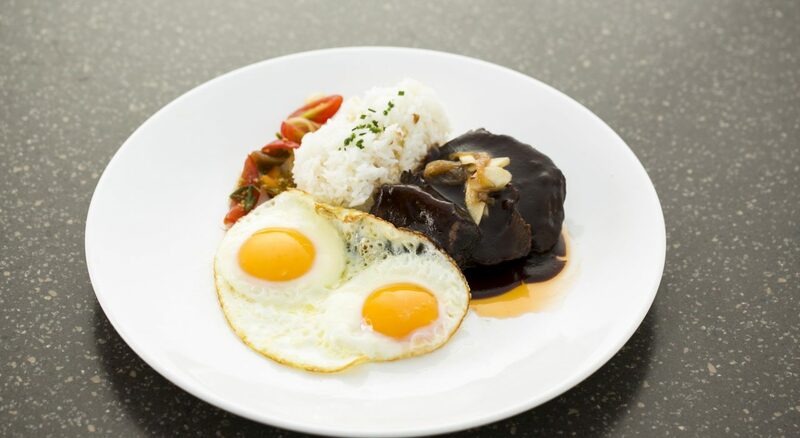 The Surf Lanai is an upscale outdoor beach side restaurant that specializes in mainland classic dishes with tropical accents presented in a refreshing manner utilizing heirloom ingredients and artisanal baked goods. 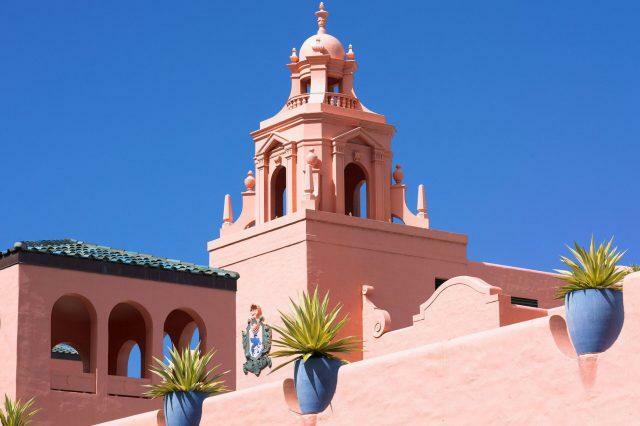 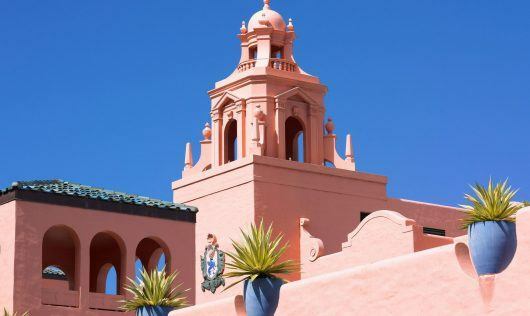 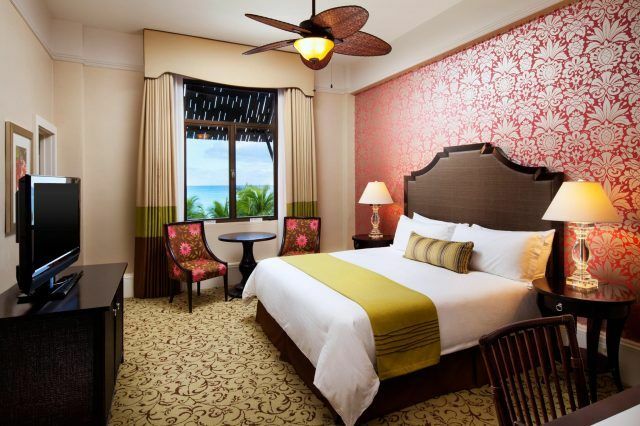 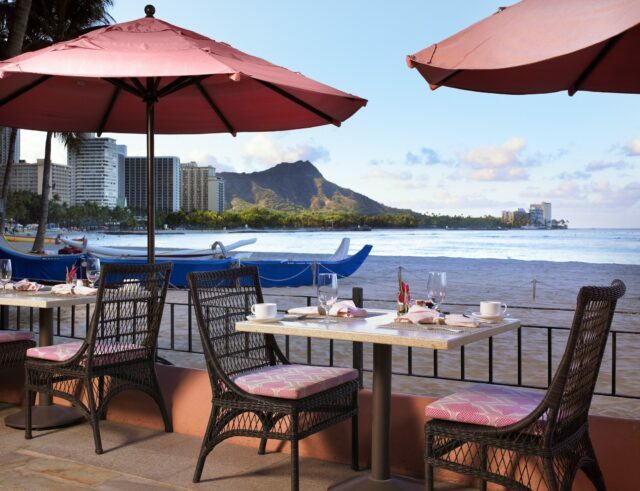 A trademark of The Royal Hawaiian experience, the relaxed, island charm of the Surf Lanai Restaurant distinguishes itself by serving up casual elegance in a renowned, exceptional and personable style. 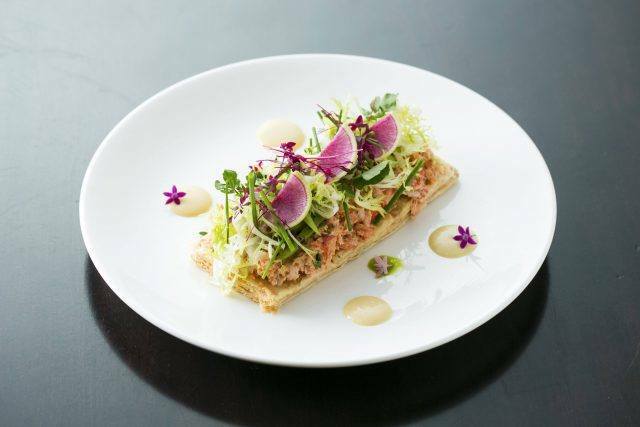 We kindly ask no substitutions to chef’s seasonal prix fixe tasting menu. 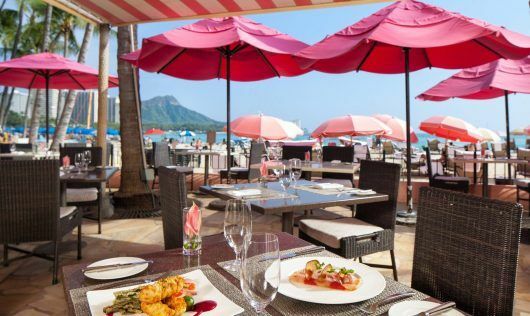 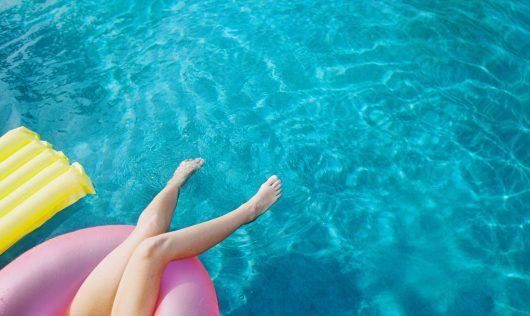 First 4 hours compliments of The Royal Hawaiian, a Luxury Collection Resort with a $30 minimum purchase at one of our Restaurants or Bars. 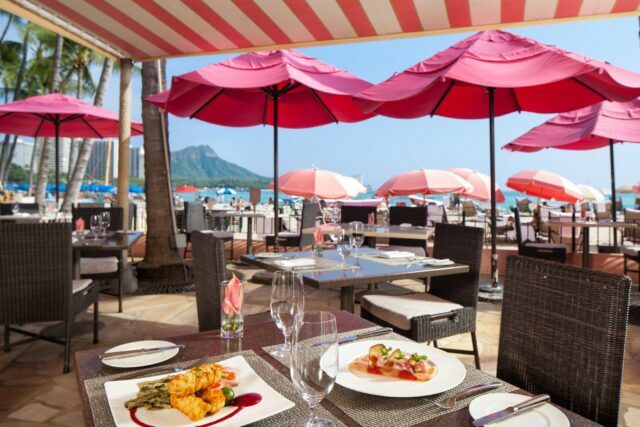 Beach and poolside restaurant with spectacular views of Diamond Head and Waikiki. 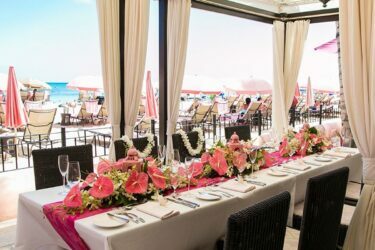 Plan your next group gathering with us at Surf Lanai. 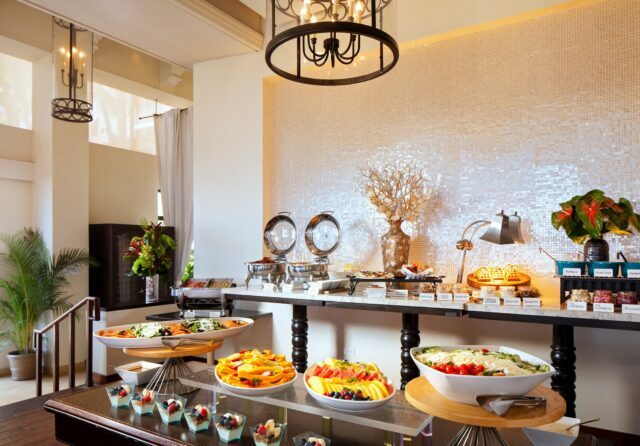 Whether you’re looking to celebrate your wedding, baby shower, birthday, or any special occasion, we have a number of menu options for you to choose from. 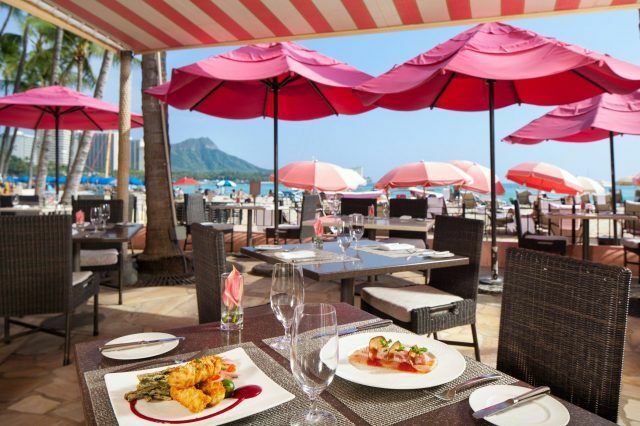 To book, please contact our Restaurant Sales Manager Erin Shimabukuro at (808) 931-8476 or Erin.Shimabukuro@theluxurycollectionhotels.com.